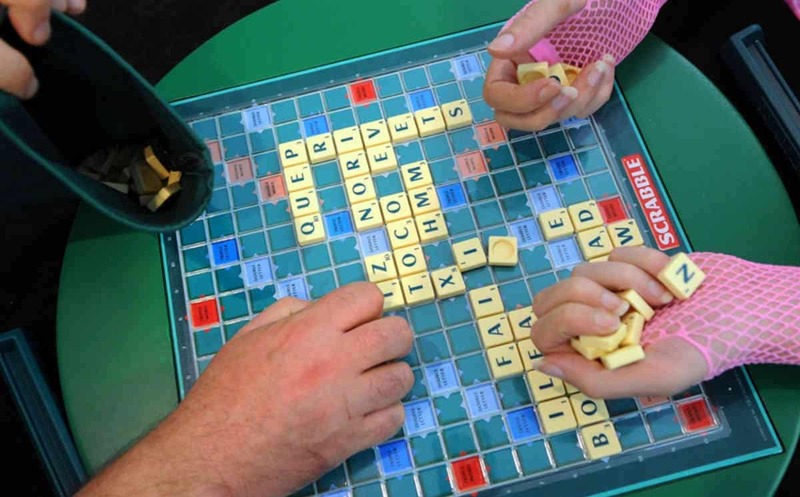 The game of “Scrabble” is one of the most popular board games in the world. 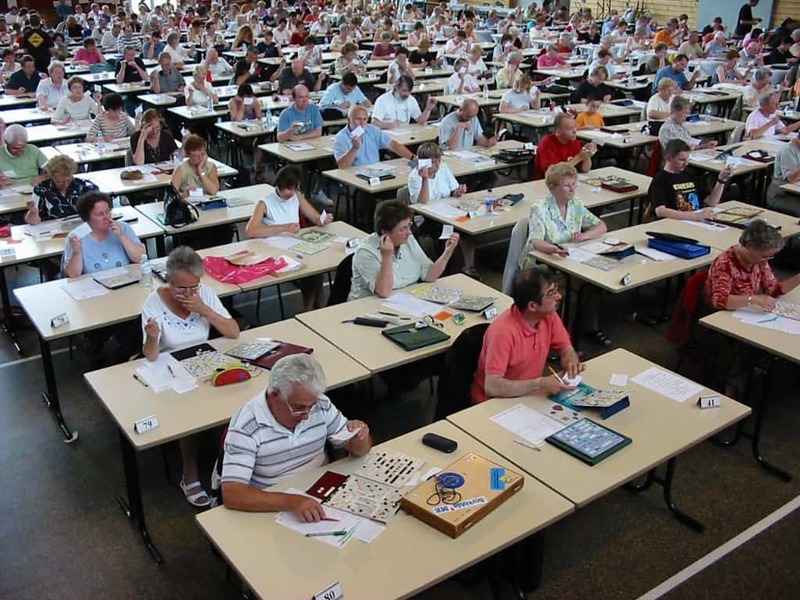 It ranks only second to “Monopoly” in North America in terms of households owning it. Ever run into issues when debating the legitimacy of a word? What you may not know is there’s actually an official dictionary exclusive to the game that can be referred to. The book costs as much as a cup of coffee and can also be accessed online for quick referral. 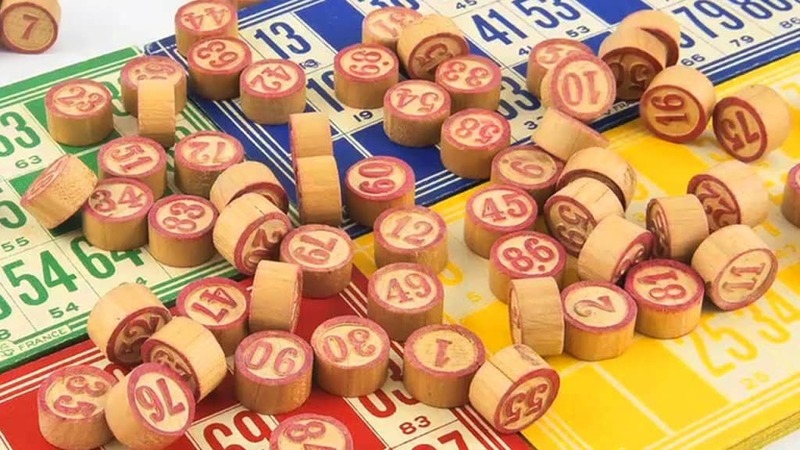 Here are some other interesting facts about the board game that you probably didn’t know. 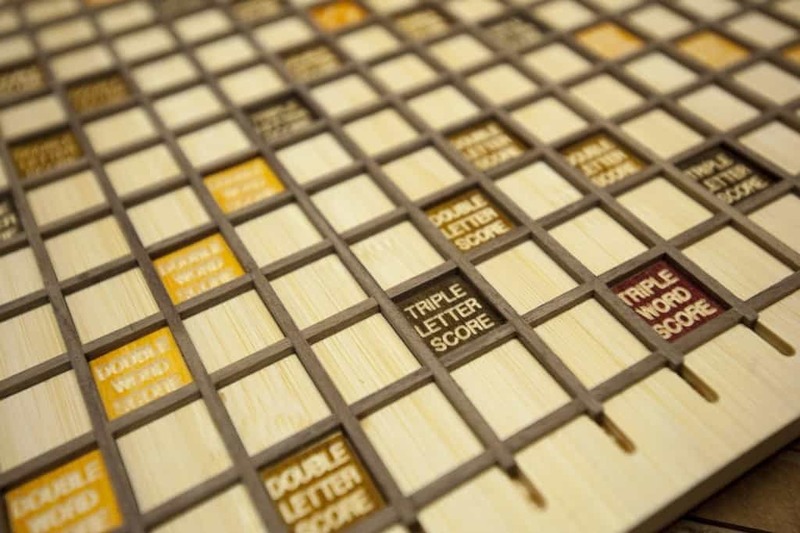 Oddly enough, somebody can yell out, “Bingo!” during a game of “Scrabble.” That’s what happens when somebody uses all seven of their tiles in one round. Butts came up with the letter’s numerical value by just counting up how many times it appeared in The New York Times. Something very popular in the board game industry is changing things up to make it feel fresh, such as having different settings in Monopoly or changing rules like in Battleship. 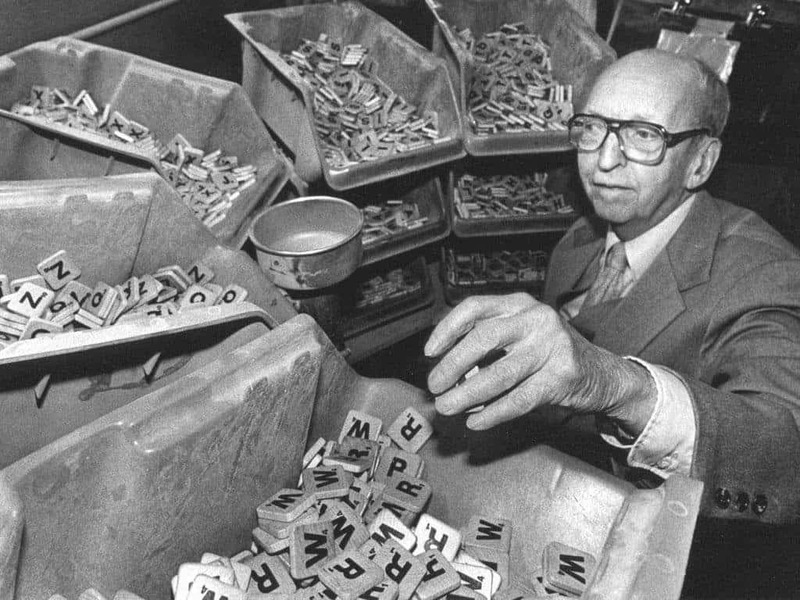 Scrabble has stayed relatively unchanged since being made in the 1930’s. What exactly is Clabbers? It’s the anagram edition where people can place the letters wherever they want, as long as those letters they place make up a real word. 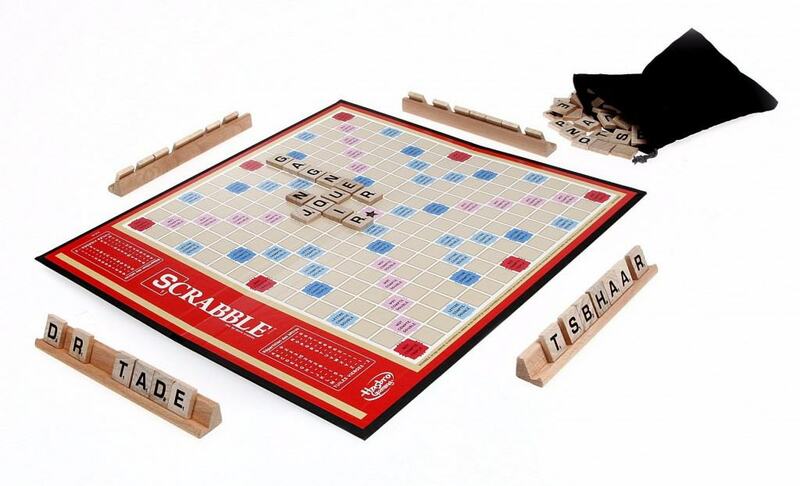 Scrabble is still surprisingly a hot selling item, selling millions of units around the world each year. 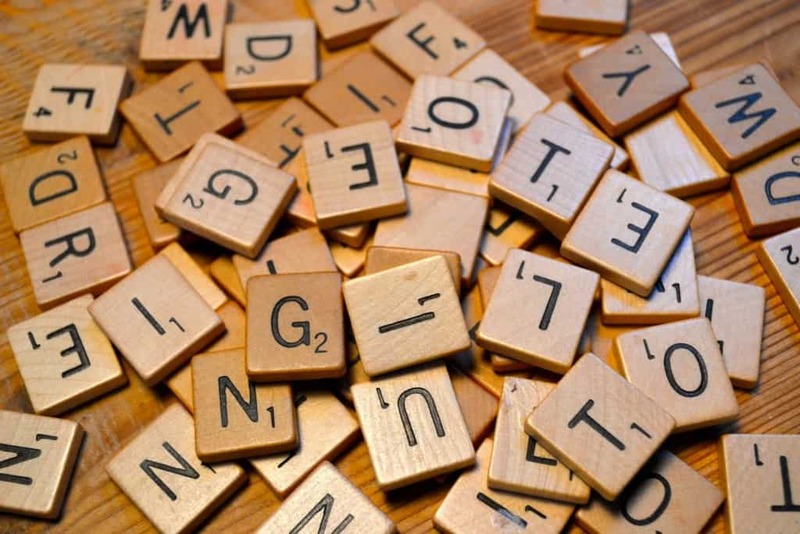 Some languages are much harder to play with, such as German because letters aren’t so easy to tack on to the end of words compared to English and French. 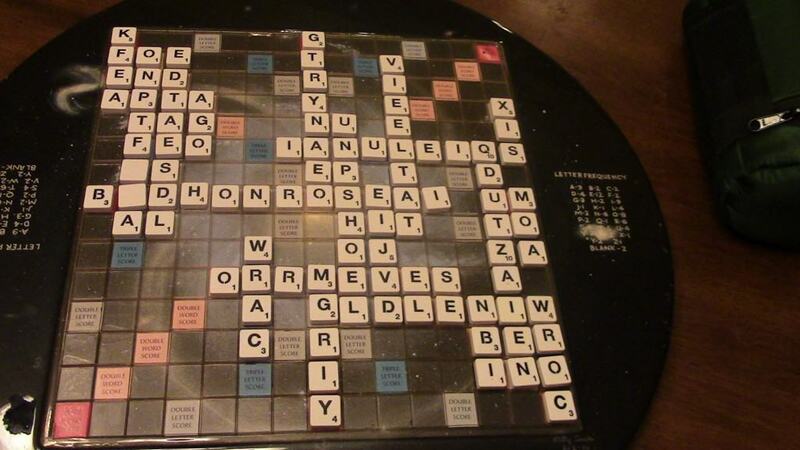 Even today, it’s estimated that around 30,000 different games of “Scrabble” are started each hour. That’s not taking into consideration people who are playing an online variation of it. Butts admitted that while he tested out the game with his wife after cutting out the board and game pieces, she actually did a better job than he did. Butts moved to the Jackson Heights Historic District in Queens after the amazing success of his board game. 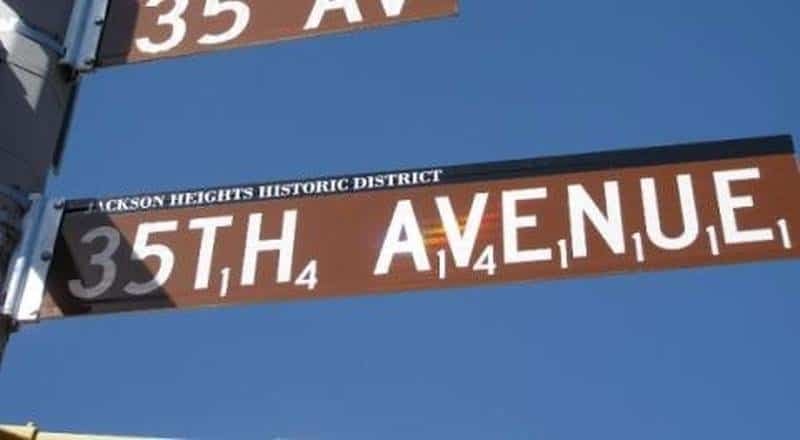 35th Avenue paid a tribute to him by adding numbers to the bottom-right of each letter. The highest amount of points in one turn was obtained from a player by the name of Benjamin Woo. 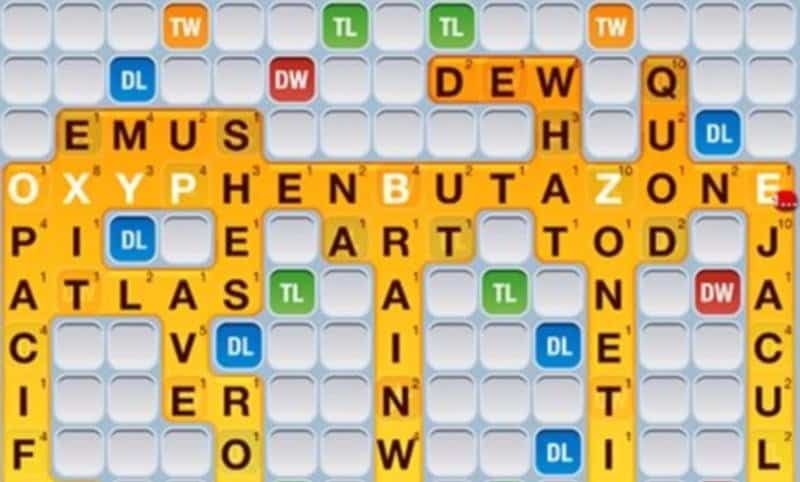 He completed the word, “oxyphenbutazone,” hitting three Triple Word Scores on the very top row of the board.